We are dedicated to providing our students with an energetic and inclusive atmosphere as we believe that learning to dance should be fun – not stressful! At Saskatoon Salsa anyone can dance. We have students ranging from ages 3 - 65+. We believe that if you love to dance, you should dance! View our class and event offerings below! Salsa, Bachata, Kizomba & More! Tailored to you. Check out our new booking system! Our 4-8 week recreational courses are designed for adult students who have a desire to either learn to dance or to expand and enhance their current Latin dancing skills. We offer beginner to advanced level classes in Salsa, Bachata, and Kizomba, along with specialty courses such as Ladies Salsa and Rueda de Casino. Whether you are beginner – advanced dancer, 3 years old to 60 years old, we have a performance opportunity for you. Teams work on choreography and perform at our showcases throughout the year. Some teams perform at corporate and community events. These courses are designed to enhance your dancing in all ways – technique, musicality, style, and presentation. At the end of each course you will be a more confident and skilled dancer, and you will be proud of your achievements. 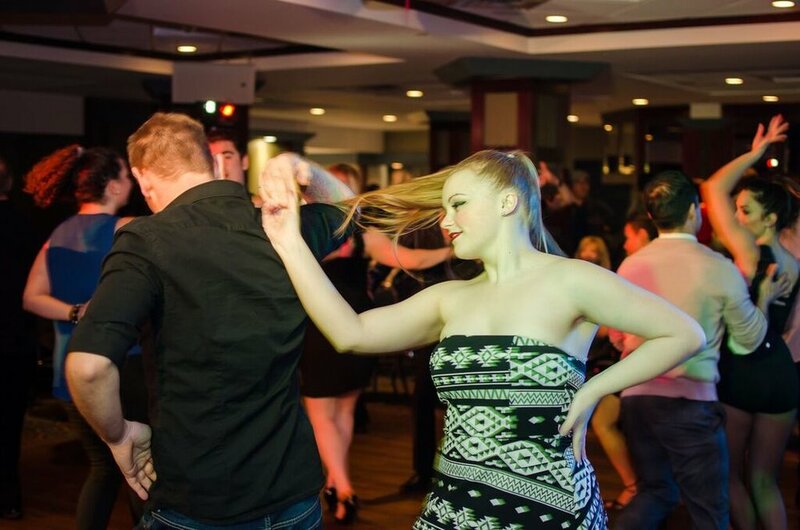 Saskatoon Salsa has over 10 years performance experience and we perform 20 shows a year. 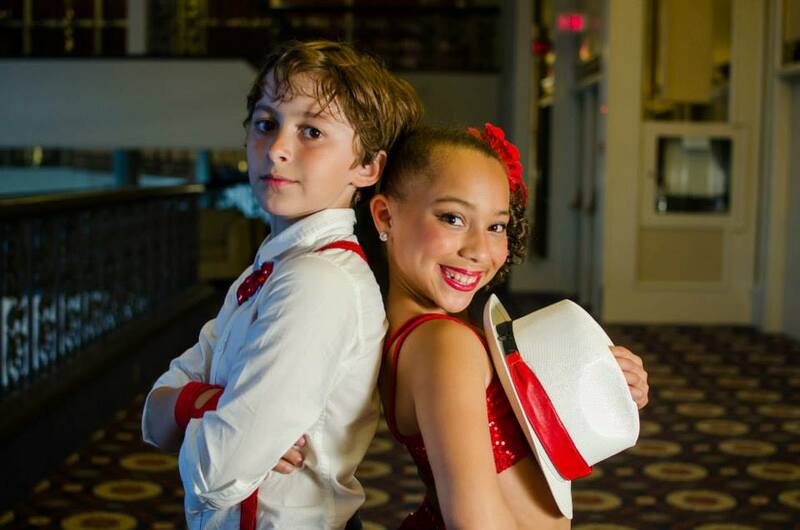 Our dancers are experienced, professional, classy, and entertaining and can accommodate almost any type of event. Get Saskatoon Salsa at Your Event!